Are you an athlete who participates in contact sports? If so, you may be at risk of sustaining a clavicle fracture. The clavicle can be injured during sports activities, a fall, or a motor vehicle accident. 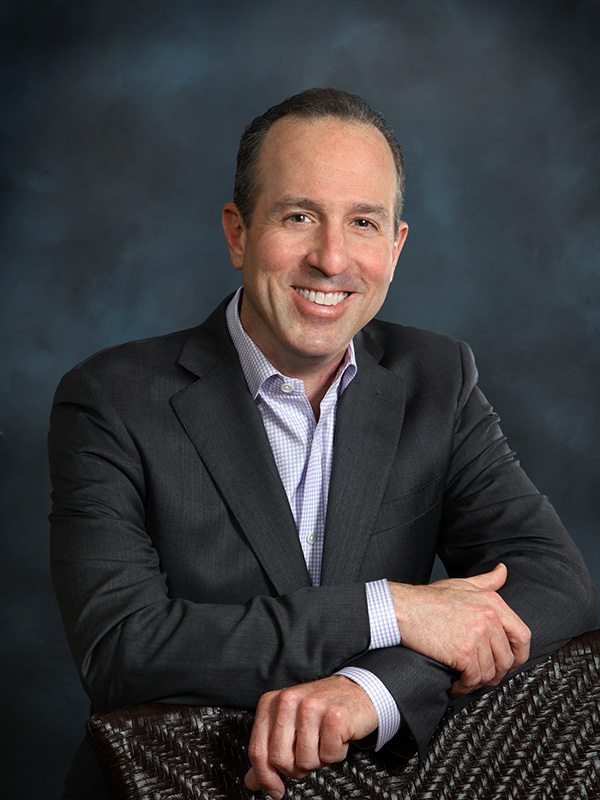 Clavicle fracture surgeon, Dr. Mark Getelman provides diagnosis and both surgical and nonsurgical treatment options for patients in Los Angeles who have sustained a clavicle fracture. Contact Dr. Getelman’s team today! Shoulder fractures are quite common in patients of all ages, especially a clavicle (collarbone) fracture. 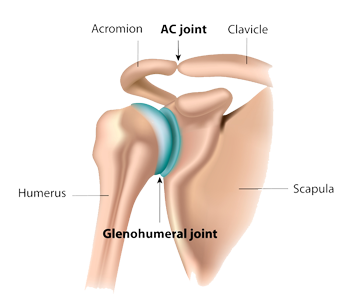 The clavicle can sustain an injury during sports activities, a fall, a motor vehicle accident or other traumatic event. Even though the number of clavicle injuries is high, no two injuries are alike. The clavicle can break in a number of different patterns, ranging from a simple crack through the bone to a break into multiple fragments of bone, otherwise known as “comminution.” If the fracture is fragmented or significantly displaced or separated, Dr. Mark Getelman, shoulder surgeon, may recommend a surgical repair for the broken collarbone for patients in the Van Nuys, Thousand Oaks and Los Angeles, California area. Dr. Getelman typically recommends clavicle fracture surgery to restore normal bone alignment and appropriate length in cases where shortening or displacement is present. Clavicle fracture surgery is performed by Dr. Getelman to reposition the broken bones back in their original position. This allows the the fractured bone to heal in the normal, correct alignment. A clavicle surgery typically involves an incision in front of the collarbone and the placement of a plate and screws along the top of the clavicle. In certain fracture patterns, a broken collarbone treatment may also use a long pin in the center of the bone, referred to as intramedullary nailing . At a patient’s initial consultation, Dr. Getelman will review the x-rays and determine the best treatment and explain whether operative or nonoerative management is the proper broken collarbone treatment. Are you a candidate for clavicle fracture surgery? Following a clavicle fracture surgery, patients are able to return home the same day. Dr. Getelman will initially immobilize the shoulder in a sling to allow initial healing and then prescribe a detailed physical therapy program focused on regaining motion, strength, function and overall mobility of the injured shoulder and arm. Patients can typically expect a full recovery in a few months once the fracture has healed. For more information on a clavicle fracture surgery or other broken collarbone treatment options, please contact Dr. Mark Getelman, orthopedic shoulder surgeon in the Van Nuys, Thousand Oaks and Los Angeles, California communities.